These retro fit lights, used as daytime running lights, will offer a great contrast from the vehicle surroundings making it more visible to other road users including cyclists and pedestrians. This should help to reduce the number of serious road accidents. The slim compact design enables the lamps to be fitted discreetly to most cars. 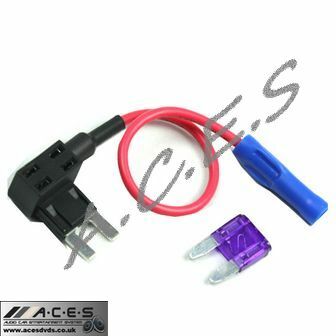 With a fitting kit and simple to follow instructions the lamps can generally be fitted within an hour, depending on the vehicle. each lamp unit contains 18 ice white LED's for maximum light output from minimal energy consumption. The built in automatic switching unit allows the lights to be illuminated as soon as the engine is switched on. Once the vehicles side lights are switched on, the lamps will reduce in brightness to create a night styling function. 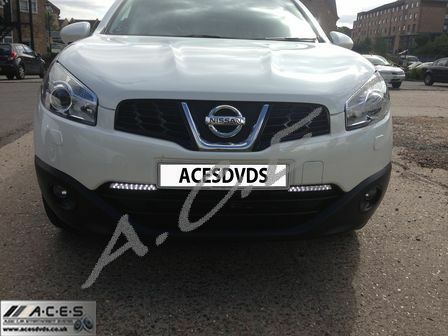 For an ideal installation, these Daytime Running Lamps can be mounted under the bumper to provide improved visibility during daylight and therefore help to reduce the risk of accidents.